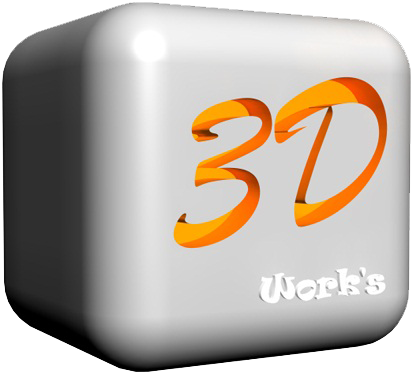 3D Works, A professional web development company in India. We deliver high quality of services in web development software development, online promotions and creative designing that is not only meet but exceed our clients expectations also. We possess a team of best website designers and well experienced SEO professional who help companies in getting enhanced traffic on their websites and in turn boosting up their business. 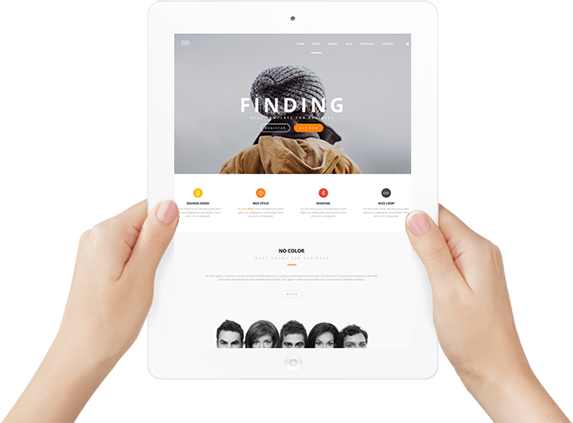 Our expert website designers have expertise to develop world class websites for different industries. We are one of the leading website designing company in India helping our clients in defining their overall business. 3D Works takes the both that they will always provide the best to their clients and customers whatever are their needs and preferences. 3D Works has been known since years to deliver good quality services. We create corporate internet identity, provide splendid online reputation and generate quality business leads. Our motto is to enhance your web presence by designing perfect and business friendly websites integrated with cutting edge functionalities. We and our clients are in the courtship period! We share a relationship of mutual love and understanding. We love what we do and therefore, put our heart and soul in it. It reflects well in the portfolio which speaks a lot about us. Substantial 7+ years in the business. 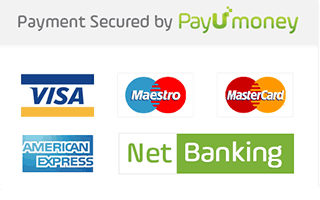 More Than 1000+ Clients , In INDIA and care for You. Flexible and Agile Development Methodologies. Well Trained and Qualified Professionals. Functionality and Passion towards Works.